If you missed the live show on Sunday at 7 pm, here’s your chance to catch up with all the GAA news from Claremorris and Mayo with the Sports Talk team: Billy Fitzpatrick, Austin Garvin and John Whittle. 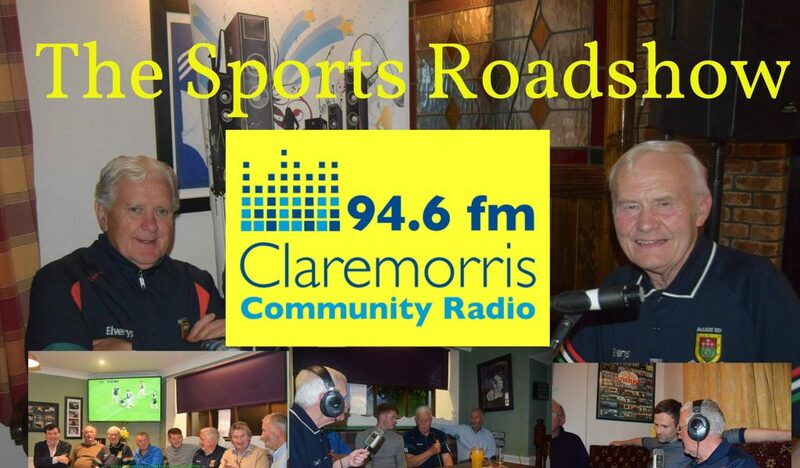 Claremorris Community Radio is launching a new monthly live show: The Sports Roadshow. Our resident sports experts, Billy Fitzpatrick and Austin Garvin, are coming to a venue near you! The hosts are kick-starting the series on Friday evening next (June 30th) at 10.30pm in The Olde Woods, Balla. Please feel free to come in and join the CCR team and an exciting panel of sporting guests including legendary footballers Willie Joe Padden and Ja Fallon for chat, ceol agus craic! The opening show will also feature special musical guests Leo Moran (The Sawdoctors) and Kevin Dwyer. This show will be broadcast on Wednesday, July 5th, at 8pm, and repeated on the following Saturday at 8pm. See you all on Friday evening! UPDATE: We are delighted to announce that Padraig Stevens has now been added to the entertainment bill for Friday night. 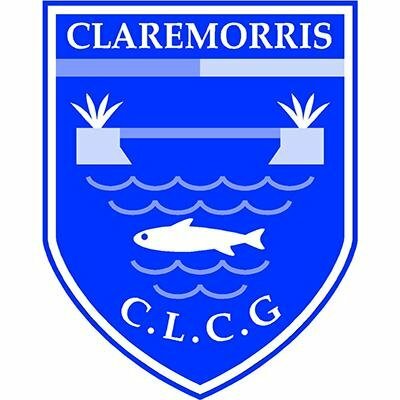 Coming soon to CCR, Sports Files is a 12-part series which focusses on the many sporting groups and organisations around the Claremorris area. Produced by John Whittle, each 15-minute programme profiles a club, highlighting activities and achievements, and clues listeners in to how they can get involved. 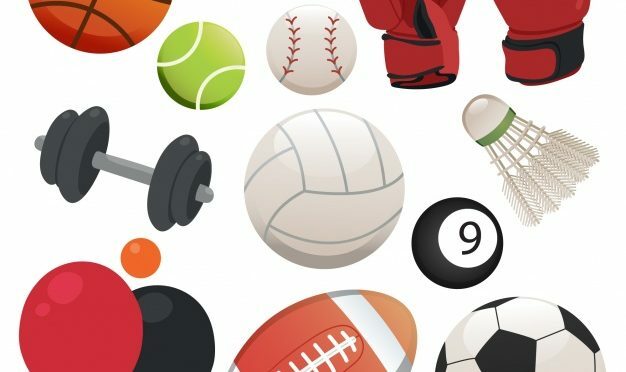 From boxing to rugby, golf, ladies GAA, athletics, squash, tennis, swimming and more, there is a sport to suit everyone. The first episode of Sports Files will be broadcast on Sunday, 21st May 2017 at 2pm and weekly afterwards, for a total of 4 weeks. Shows will be repeated on the following Thursday, starting on 25th May, at 11 am. This series was funded by the Broadcasting Authority of Ireland with the Television Licence Fee, in the context of the Sound & Vision scheme.